Lots of Fun Updates at RR19HS! There are many hockey towns in the US, but only one Hockeytown, USA. 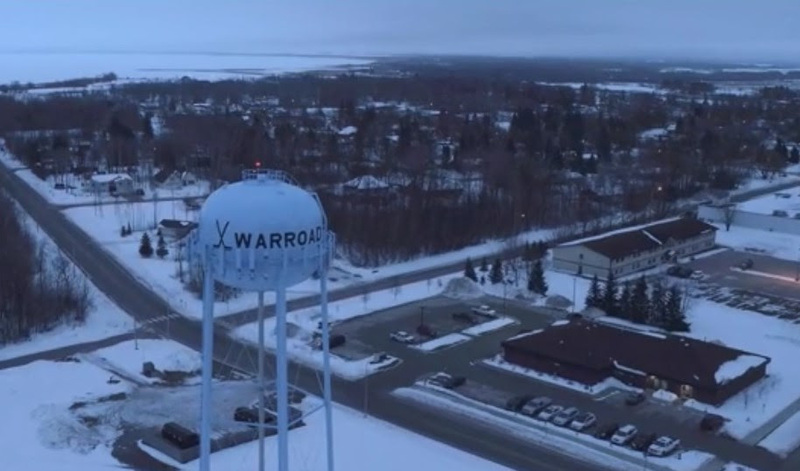 NBC Sports recently aired The Road Through Warroad, a must-see documentary highlighting the rich history of Warroad, Minnesota. This moving documentary captures the stories of commitment, sacrifice, and unrivaled success that sets this small northern Minnesota hockey town apart from the rest. Hockeytown USA…it’s where we come early, stay late, and skate every day. 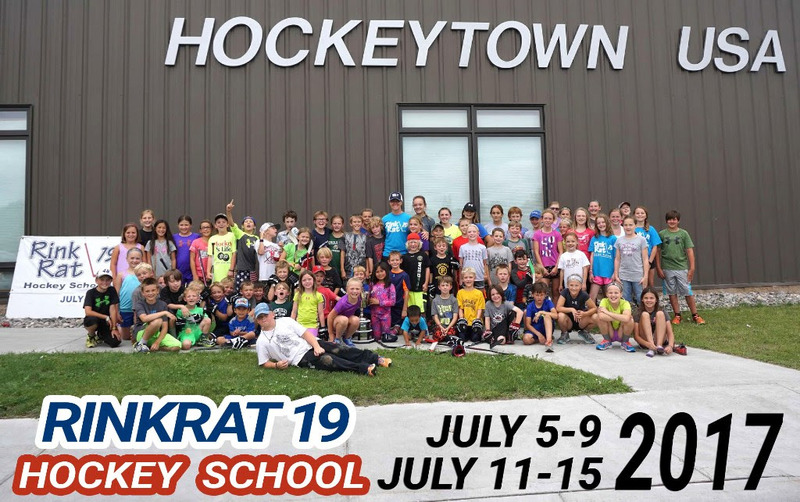 Join us at RinkRat 19 Hockey School this summer for an unforgettable hockey experience! Spots are filling up fast, so make sure you register soon. For more information and to sign up, check out our website: www.rinkrat19.com. Just a few weeks ago, hockey fans from all over the northeast packed themselves into the UPMC Lemieux Sports Complex in Pittsburgh, PA, to cheer on the NWHL’s All Stars. Amanda Kessel and Kelley Steadman were selected as captains for the weekend events, which consisted of a girls’ hockey clinic, a skills showdown, and an All Star game. Fan-favorite Gigi Marvin was 2-2 in the Breakaway Challenge, winning the fan votes once again to seal the win for her team (Team Kessel)! Both teams battled it out in the final All Star game in front of a sold-out crowd, with Team Kessel taking the big win. Who Will Win the Isobel Cup? The NWHL Playoffs are this weekend and each of the founding four teams of the National Women’s Hockey League has a shot at hoisting the Isobel Cup. RinkRat 19 Hockey School coaches Gigi Marvin (Boston Pride, #1) and Milica McMillen (NY Riveters, #2) play their semi-final matches on Thursday and Friday nights, respectively, with a high probability of the two playing against each other in the championship game on Sunday evening.